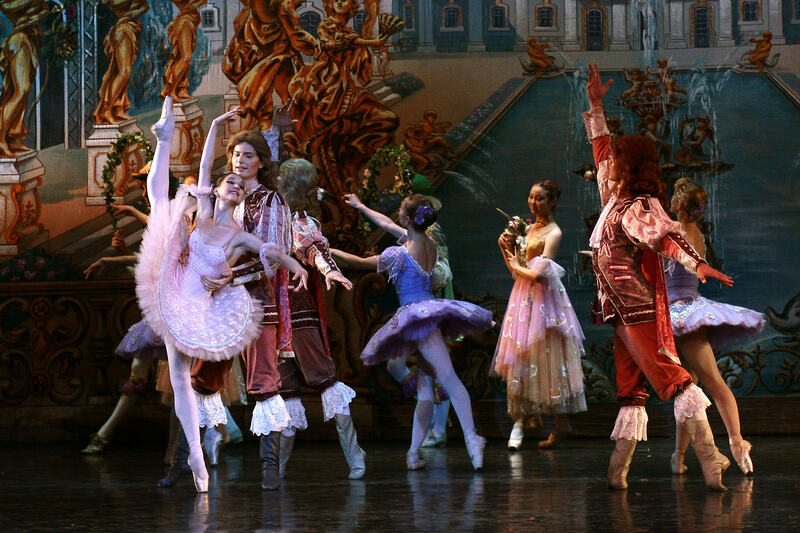 The Company of more than 50 dancers is drawn from graduates of all the finest choreographic academies and school in Russia and Ukraine, including Moscow, St. Petersburg, Perm, Kiev, Novosibirsk, Alma-Ata, Baku, Erevan, Donetsk, Kharkov and Ufa, as well as inviting soloists from abroad as guest artists.Romeo and Juliet is a ballet based on Shakespeare's tragic love story. 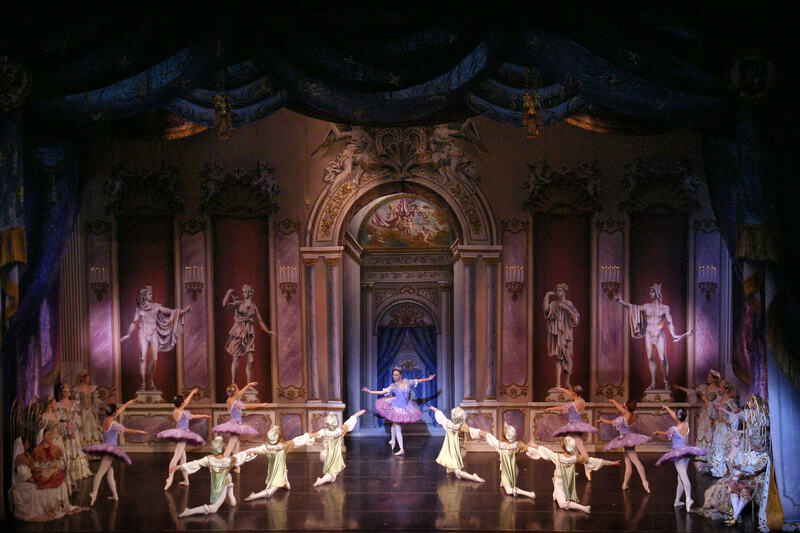 It is one of the most popular renditions of the production. 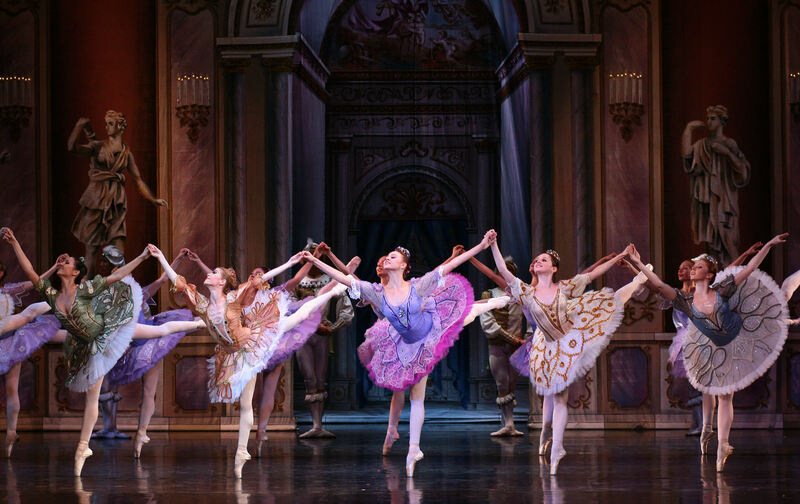 The incredible ballet score has inspired many great choreographers to try their hand at Shakespeare's story.